Let the SnapClean team take care of the domestic cleaning for you! Rather be outside getting some sun? We’ll take care of all your domestic cleaning needs so you’ll never have to worry about them again! All of our SnapClean cleaners are tried and tested by us so we choose the right person to care for your home. We thoroughly vet our domestic cleaners and domestic cleaners, who must undergo background checks as well as in-person interviews. 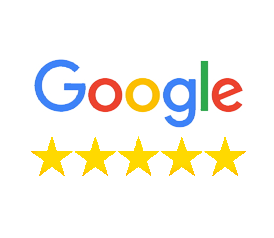 Our skilled domestic cleaners go above and beyond on every cleaning job. 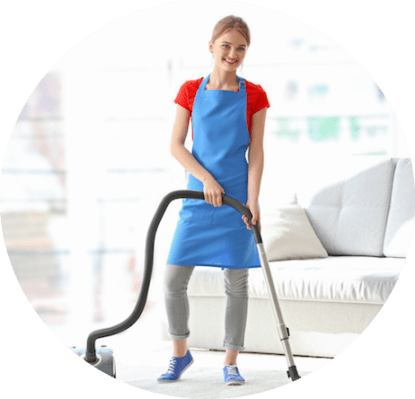 At SnapClean, our team of trusted and experienced home cleaners are determined you the professional cleaning service you seek We offer house cleaning in Caloundra as well as other suburbs on the Sunshine Coast. With SnapClean’s comprehensive cleaning services, you’ve found the ultimate person for the job. We offer a fortnightly, weekly and monthly cleaning service for homes of all sizes and shapes. From stand along houses, apartments, townhouses ,units and even individual room cleans, we have you covered. Our cleaning services is tailored to ensure we take the stress out house cleaning so you can enjoy the sun and surf. 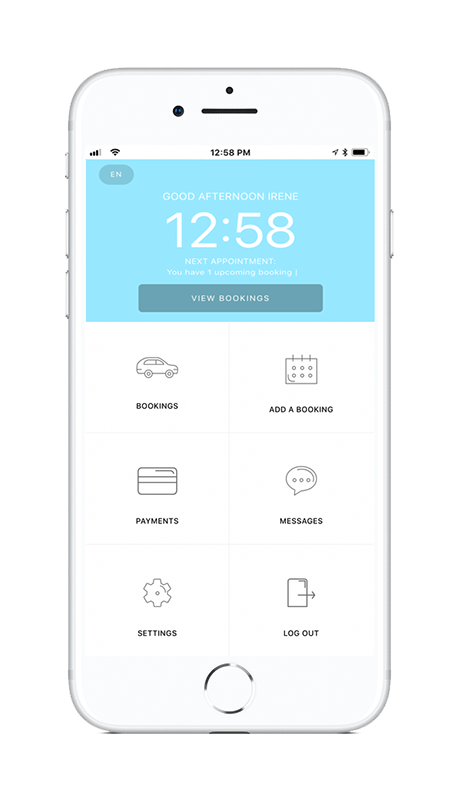 Our booking system has been created to making booking our services as easy as possible. In under 60 seconds you can easily and securely book a cleaner for your home and then sit back and relax. It’s really that easy. Caloundra is one of the 3 hubs on the Sunshine Coast’ with it’s CBD centered around Bulcock Street. Here you’ll find Caloundra’s high street retail offerings with the the water just around the corner if you fancy a dip. Locals have any options for recreation including beaches, waterways, parks and skate parks. There are also pools, outdoor barbeques, walking and cycling paths nearby to be enjoyed. Of course this is made easy with one of the best climates and weather around with temperatures sitting ranging from 16.0 °C to 24.9 °C with an average of 7 hours of sunshine per day .